Get Ready…ZACH is Coming Soon! Want more good news? Perhaps something about GRAHAM?!! Awesome!! GRAHAM will release the last week in April!! The first quarter of 2017 didn’t go exactly the way I’d hoped, but it’s going, and new books are coming! After Blackbeary Creek, I’m going to finish The Enforcers, and then I’m going to complete Polar Bliss! Go ahead and get excited (I am!)!! 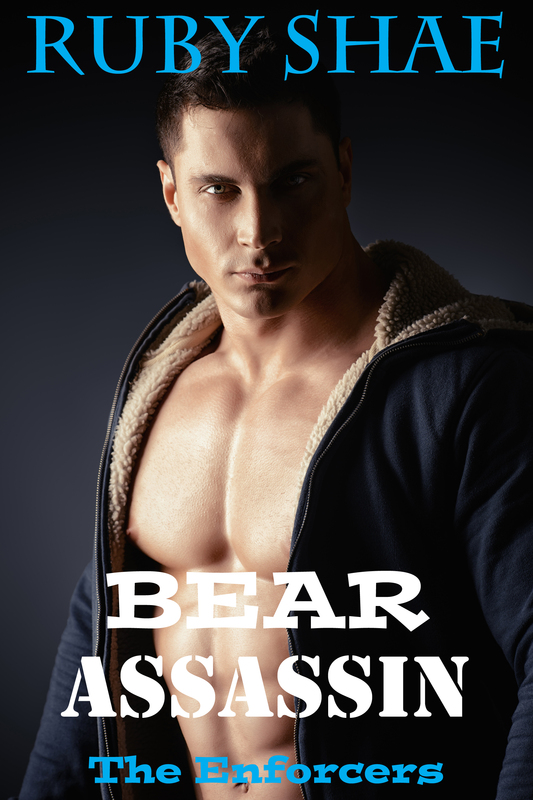 BEAR ASSASSIN is Book 3 of the Enforcers Series! Find BEAR ASSASSIN on Amazon!